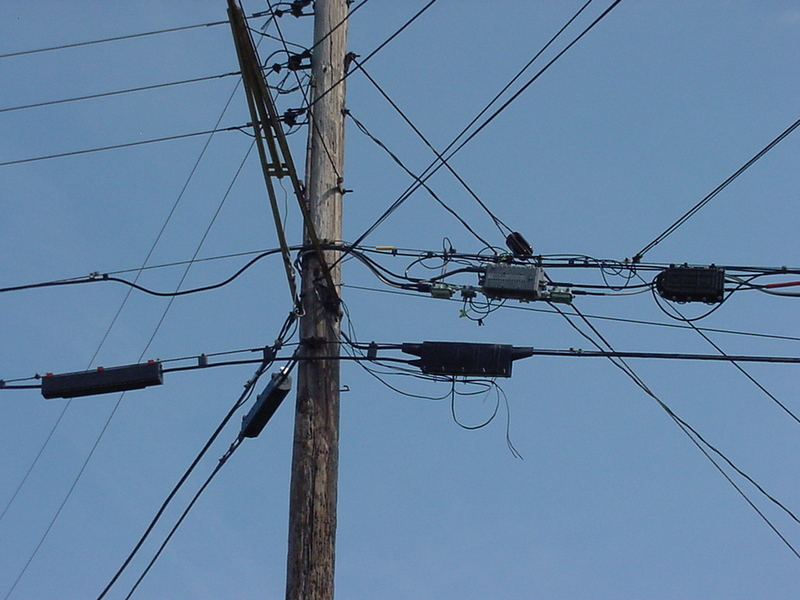 the cables below that are the telco lines, with long splice cases thanks to the tree rodents chewing up the lines. Not true. Nothing is active in bowling green. The local office looked at me like I was crazy when I went in to exchange my modem. They said the modem I had (arris tg 862) was the latest modem they had and if there were an upgrade coming that modem would work fine. I called and they sent me a technicolor tc 8717t. Got it all hooked up now but no upgrade. It will probably be months before we see the speed bump lol. It just sux that twc puts out false information and they do not educate the folks working in the local offices. Hopefully it reaches us plebs down in somerset, ky some day.